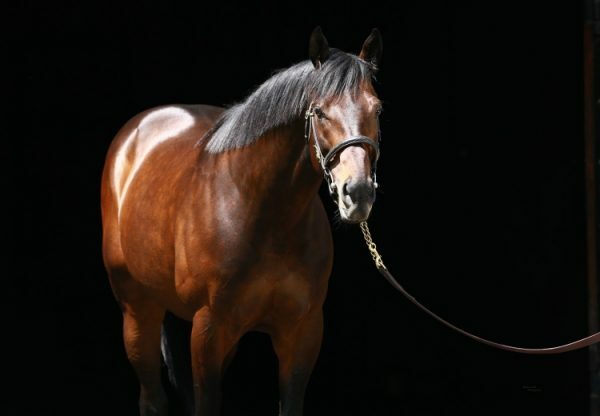 Leading US sire Uncle Mo has a promising Australian three year-old in Man From Uncle (3g Uncle Mo x Derelique, by Danehill Dancer) , who scored a fast finishing win in the Group III ATC Eskimo Prince Stakes at Randwick on Saturday. Prepared by Anthony Cummings, who is not afraid to aim high with a lightly raced horse, Man From Uncle was having just his fourth start having not been seen since finishing third in a Listed race at Flemington back in November. He settled midfield for Jason Collett and found the line with a late rush to take the 1200 metre sprint by a neck, his second win with prizemoney now topping $140,000. “He’s a really nice horse with a bright future,” said Anthony Cummings. 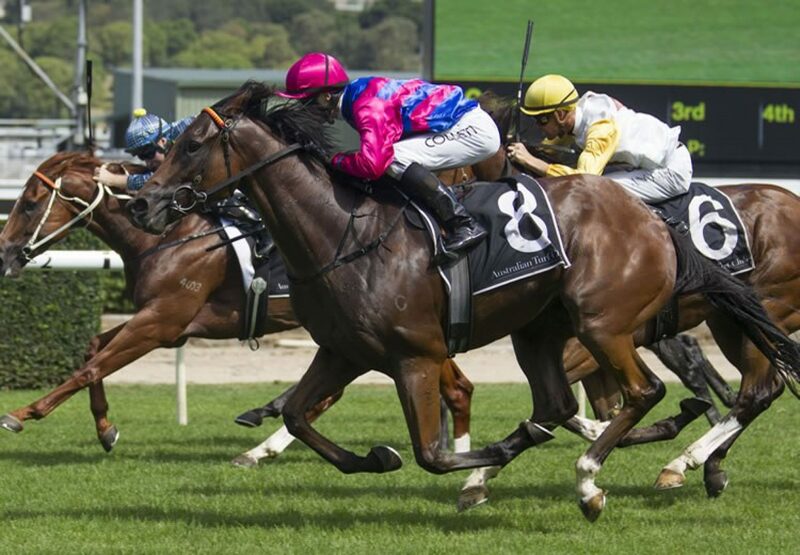 “There’s plenty of Group races coming up for him, but I think after today the Randwick Guineas (Group I, 1600m) is an achievable race for him. “He loves this track and he’s a great racehorse.” A modest $35,000 Inglis Classic purchase from the Fairhill Farm draft for his trainer, Man From Uncle is the second Australian stakes-winner for Uncle Mo, whose first, Moqueen, is interestingly also trained by Anthony Cummings. Bred by Brad Crismale and foaled and raised at Coolmore, Man From Uncle is closely related to So You Think’s Tasmanian Derby winner Northwest Passage. 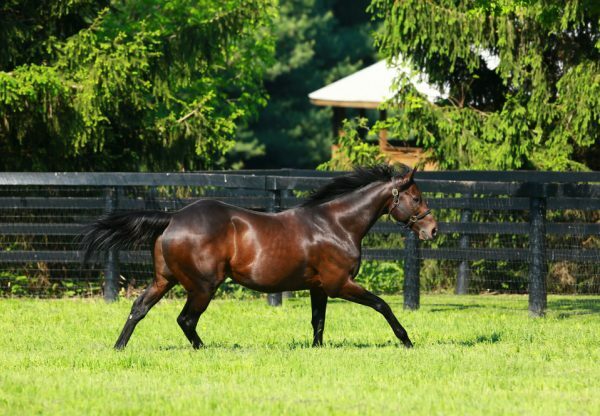 He is the first foal of unraced Danehill Dancer mare Derelique, who is closely related to Group II winner Shania Dane and to Group II placed Danevade, the dam of Northwest Passage. Derelique went to Uncle Mo for four consecutive seasons and had a yearling filly sell at Inglis Classic last year for $150,000 to B2B Bloodstock. She had a change of pace last year and was covered by brilliant sprinter Rubick. 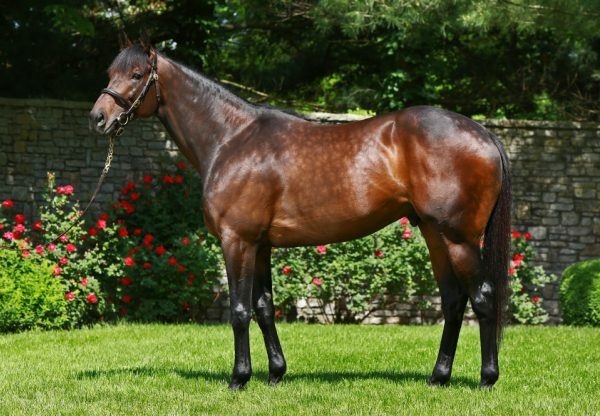 Man from Uncle is the 25th stakes-winner worldwide for Uncle Mo, who is a runaway success in North America and stands this year at a fee of $150,000.